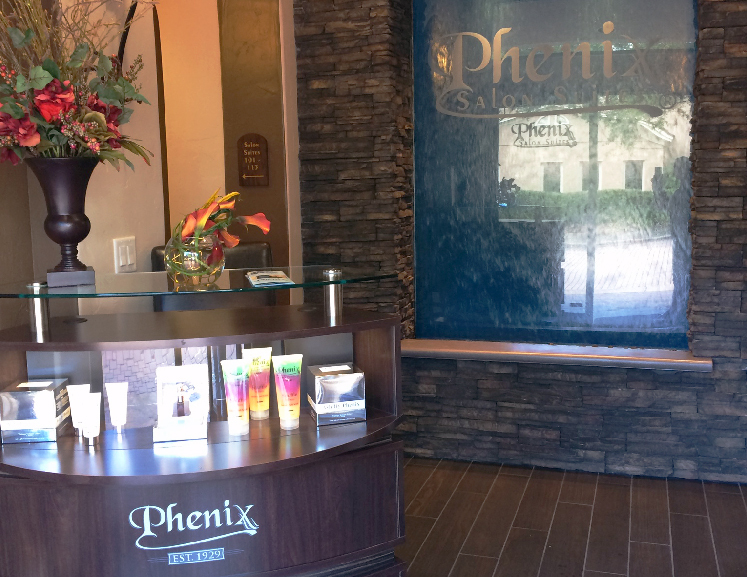 Comprised of 34 luxury salon suites that includes 1 double suite, 1 triple suite and 3 premium single suites, Phenix Salon Suites of Palm Beach Gardens has everything you need to operate your own salon business. Please see the attached floor plan for the salon layout. Our luxury salon suites start at $260/week. Please contact us directly for pricing and availability.